While you can definitely splurge on some designer pieces during the Nordstrom Sale, there are plenty of amazing pieces on sale for under $50. Make sure to order these pieces first because they will start to sell out! There are SUCH great denim deals throughout the sale. Definitely check out brands such as Treasure & Bond, Blank NYC, and STS Blue for the best deals. 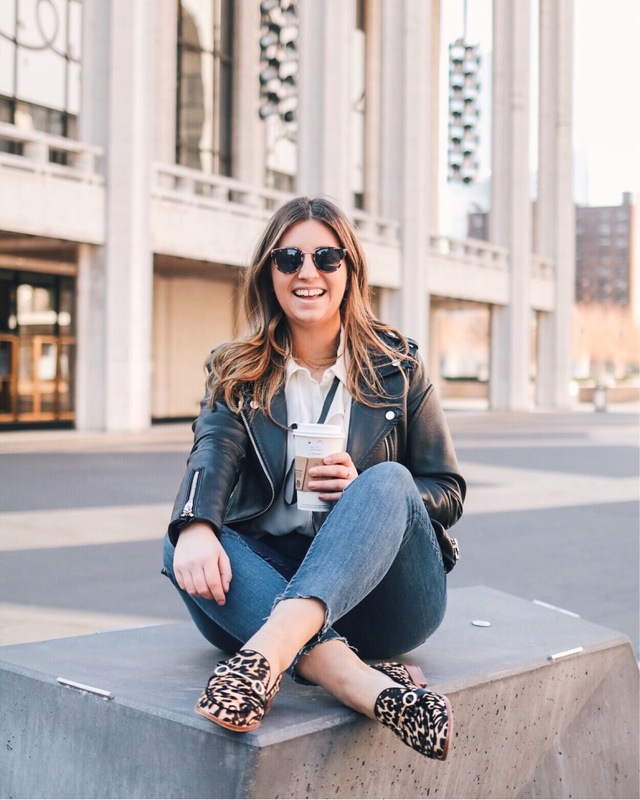 I easily spend the majority of my budget during the sale on shoes because it’s the best way to update your fall classics (booties, flats, etc) before the weather cools down and you need them. I don’t spend too much on tops and sweaters during the sale since I can never really predict what I’m going to want 2 months down the line. However, I do like to pick out classic pieces that I know I’ll wear year after year! The one place I almost always splurge during the #NSALE is jackets! I can never have enough jackets since they’re all I wear for a good 6 months of the year. Some of the jackets during the sale this year almost never go on sale, so now is definitely the time to buy!